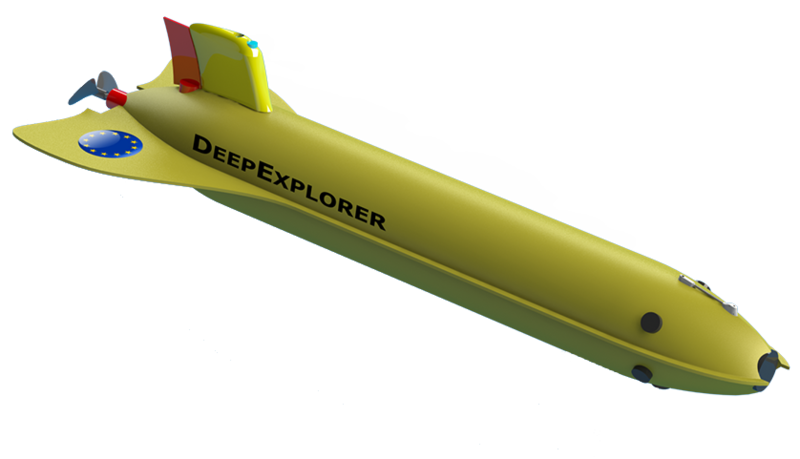 The main objective of BRIDGES (Bringing together Industry for the Development of Glider Environment) in accordance with expected increase ocean industrialization, is to perform research on cost-effective, robust, re-locatable and easily-deployed autonomous platform with multiple sensing, surveying and monitoring capabilities to support long-term in-situ exploration and protection services of the coastal and deep ocean. particularly in maximum operating depth and sensor payload in order to deliver a range of industrialized innovative gliders targeting key markets and enabling operation at all depths. enabling operational centres to supervise a fleet of gliders with a high level of autonomy as an additional sensing component of monitoring systems for science and industry services. for open access and versatility of the system to allow easy maintenance, upgrading and commercialization of the platform and proper dissemination of data.